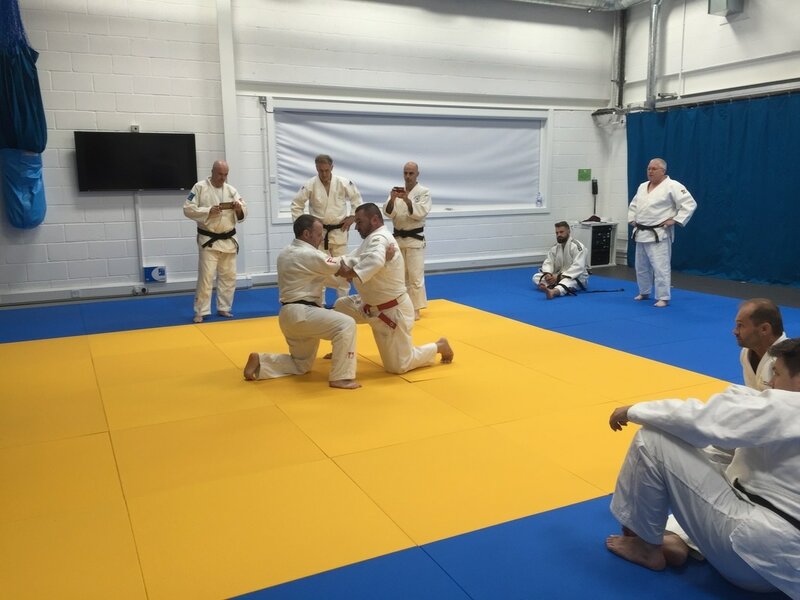 ​Your first judo lesson is free, after that it is just £4 per session and once you're happy you want to stay we can look judo kits, licences and loyalty card. There's no rush! The origins of judo base it’s philosophy on mutual respect, discipline, confidence, integrity and fair play. 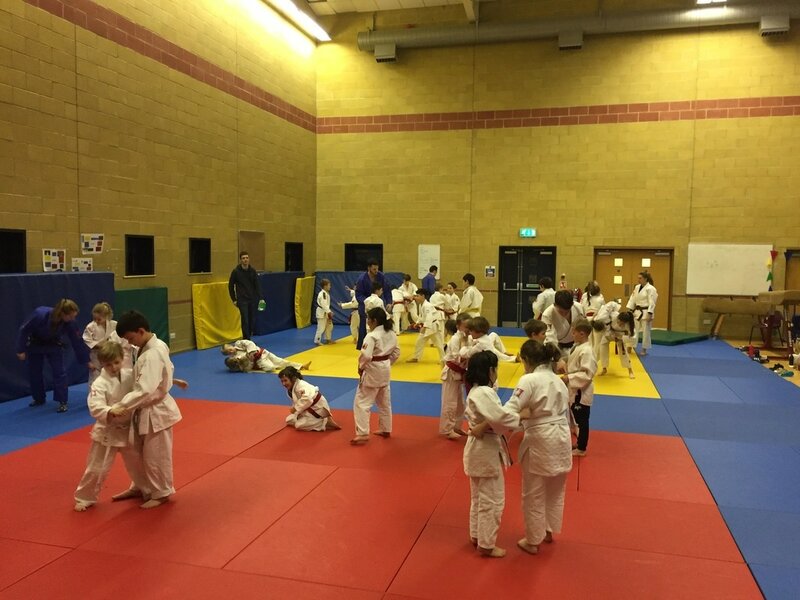 Comberton judo club is a safe practice environment that is part of the national judo structure and works closely with local schools and universities. Judo is a bit of a “rough and tumble” sport but it is fun and very diverse. Anybody, regardless of body shape, gender, age and physical ability can do judo. Judo is about being able to beat your opponent and everyone is good at something, you just have to find out what you’re good at and impose that upon your opponent. In the children's class the focus is on fun and physical literacy- agility, balance, co-ordination and speed. So although the class is for 5-8 year olds there maybe older children who would benefit from more physical literacy than judo training. All of this is learnt through judo skill and games as well as some basic gymnastics. The older children's class is for children aged 9-13 years old although there maybe some younger or older children in this group. This group focuses more on “judo for judos’ sake” classes focus upon judo as a competitive sport (although not all players in this group compete) and on judo skills, tactics and fitness. ​Our adult recreational classes focus on the technical elements of judo, they're about learning the skills and techniques at your own pace. You can do a little or as much as you wish. For more information on judo world wide and it’s origins click here. 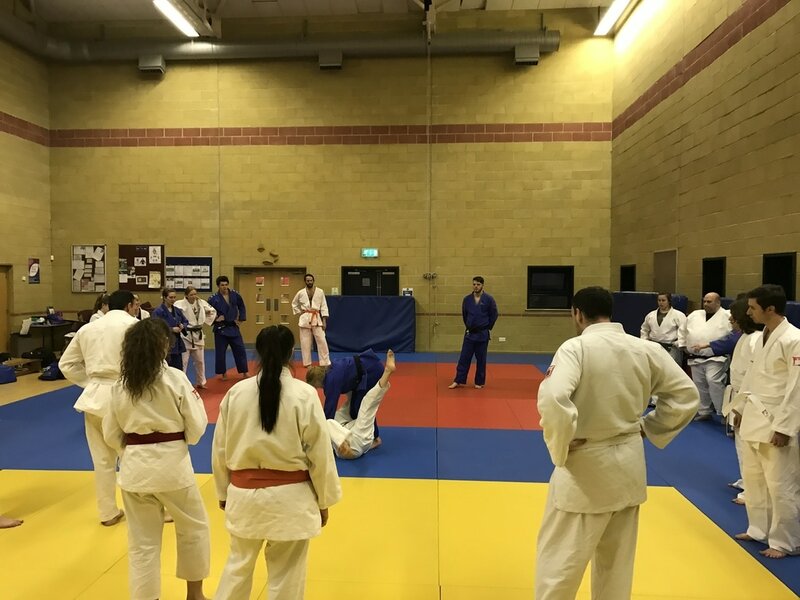 If you already do judo and would like to join one of our performance classes, AASE or the full-time training group please contact us or just turn up to the randori session any week. We don't run any specific Kata classes at the moment but we're keen too and have people who do Kata regularly. If you would like to learn kata or already do kata and want somewhere to train please contact us. With enough people we'll start a specific class. 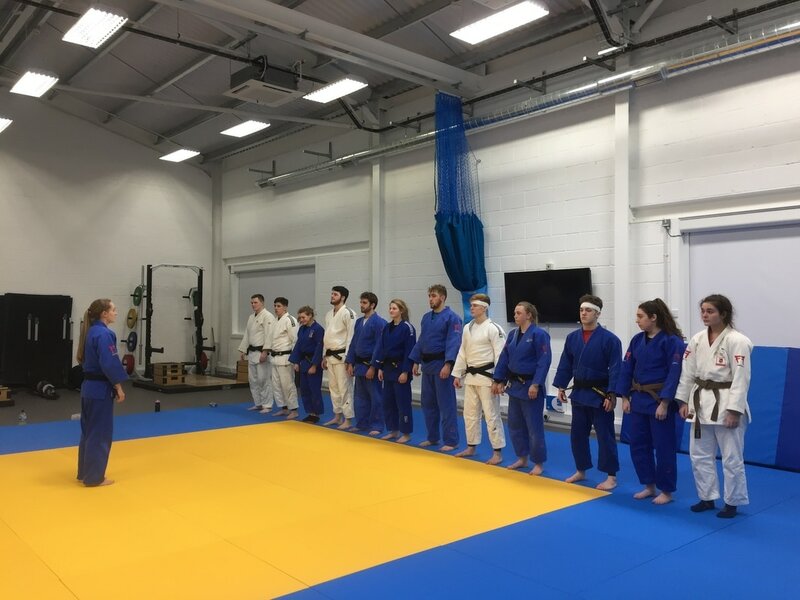 As an England Performance Pathway Centre one of our roles is to provide a weekly randori session. This session is not easy! 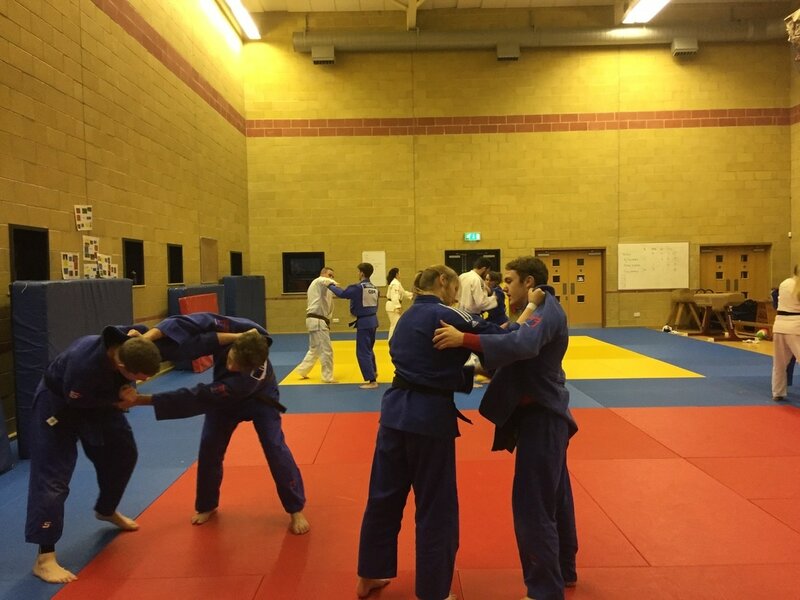 We run our weekly randori session from 7-9.30pm every Wednesday. It costs just £2. We run the Advanced Apprenticeship in Sporting Excellence and we have a full-time training group.